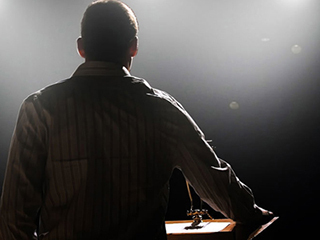 We have now opened the call for nomination process for 2019-2021 State Branch Committee Members. 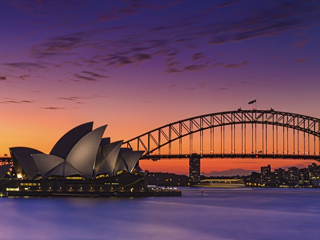 Early bird registrations now open – save up to $450! 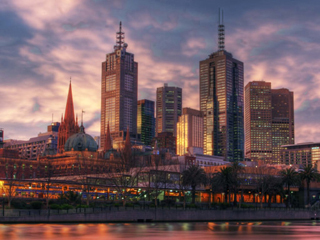 The HISA office has reopened in our new location in South Melbourne. 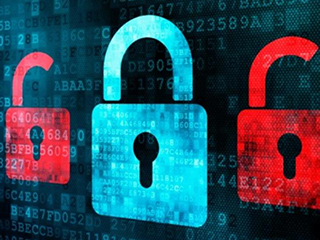 Looking for a job in health informatics? 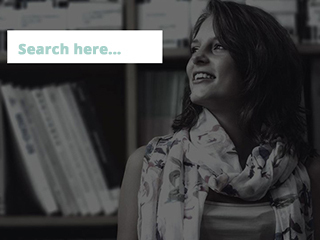 Or searching for the right candidate for your business? HISA’s Career Centre will help you out. 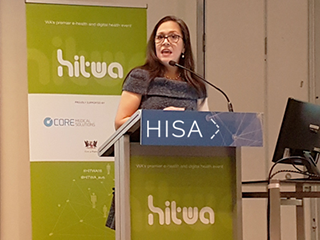 HISA members have a wealth of skills and experience and are well-placed to make a valuable contribution to the digital health community. 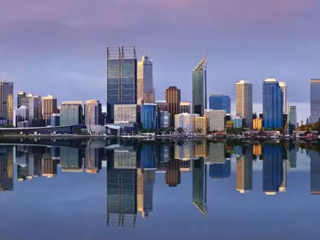 As Australia’s largest pool of digital health talent, they can offer broad research capacity, project management capability, clinical experience, entrepreneurial skills and decades of health informatics knowledge. 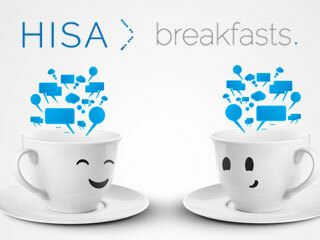 To facilitate the best use of our members’ time and resources HISA has formed Communities of Practice. 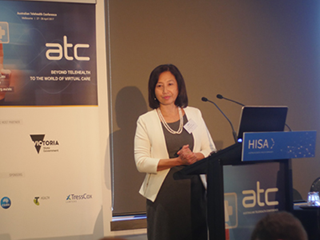 HISA has a successful conference series for healthcare professionals at all levels of knowledge. 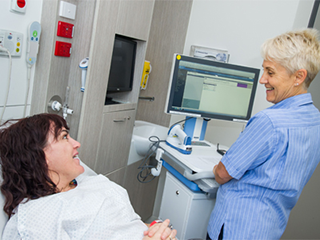 The series is led by the annual Health Informatics Conference (HIC) – Australia’s largest dedicated health informatics event. 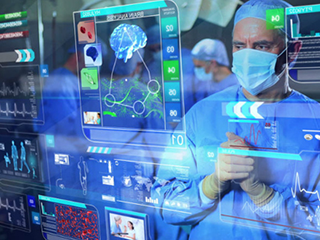 Opportunities for exhibition and sponsorship ensure business connections thrive in the digital health community. 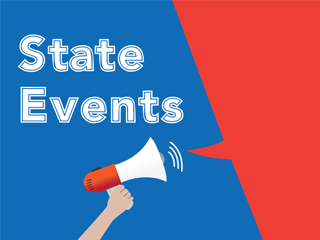 HISA runs state-specific events throughout the year, with committees in New South Wales, Queensland, Victoria and Western Australia. 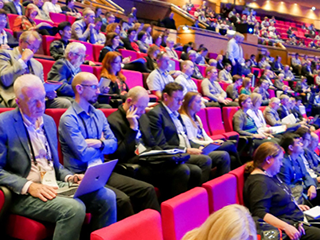 Opportunities for HISA members and the health sector at large to connect and share knowledge and ideas on key topics and latest trends. 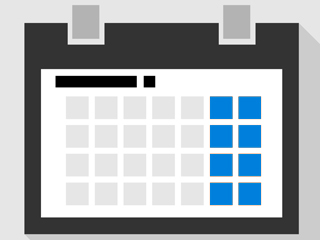 In the rapidly changing digital health world, there are some events you can’t miss. 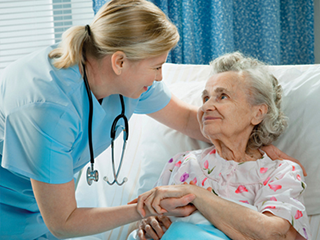 HISA Webinars lets you access the best health informatics content anywhere, any time. 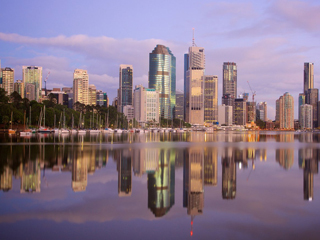 HISA hosts countless events throughout the year all across Australia, for both members and non-members. 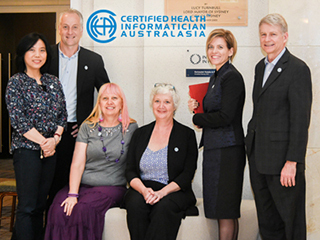 Benchmark your skills and competencies in today’s rapidly evolving digital health workplace by becoming a Certified Health Informatician Australasia. Need to fill a vacancy? Looking for the right employee? 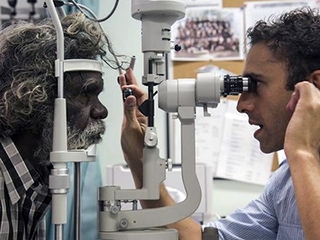 Advertising on HISA’s Career Centre is the easiest way to reach Australia’s digital health community. 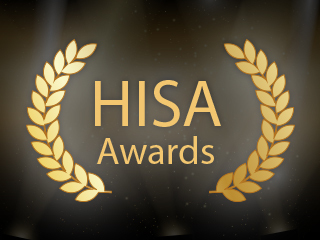 HISA bestows health awards and scholarships upon deserving members of the Australian health informatics community. 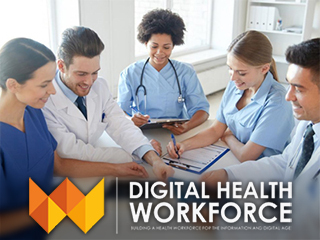 Building a health workforce for the information and digital age with the aim to advance your career journey in health and health informatics. 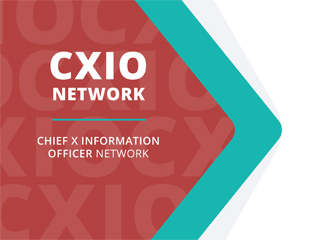 The CXIO Network aims to provide a common platform for clinical leaders in digital health to share information in order to deliver improved patient care. 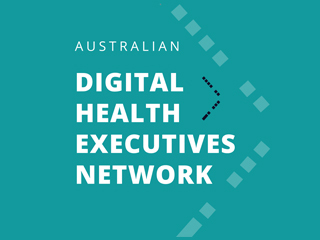 The Network is a specialised forum for executive leaders in digital health to share information, collaborate and network. 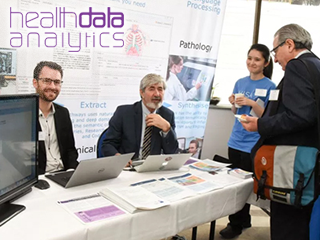 Showcasing the state of academic endeavour in health informatics across Australia – it’s a Club for members to profile their research work. 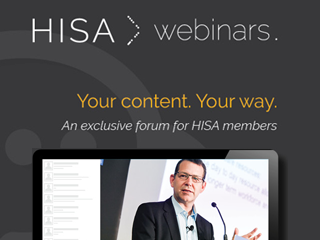 Browse hundreds of event presentations and videos with our expansive library – exclusive to HISA members! 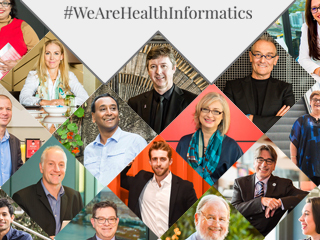 HISA celebrates Australia’s health informatics workforce by working to deliver safer, innovative and more efficient healthcare – #WeAreHealthInformatics! 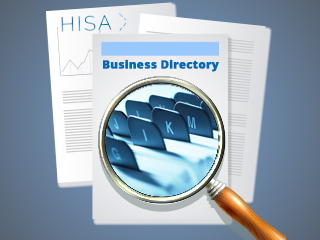 Get further insight into our organisational members and the products, solutions or services they offer using our Organisational Directory.